What summer is complete without a hot day at the pool or beach? Swimming is a common activity for many kids once they're out of school and the temperature becomes sizzling hot. The 662 Mini Kick Board is the perfect accessory for your child if they plan to spend many afternoons in the water. 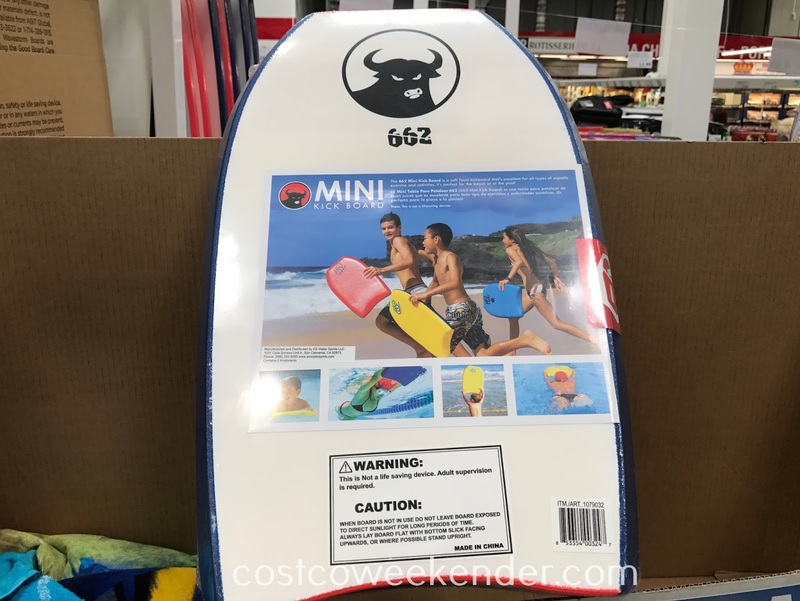 This bodyboard will help them swim in the water and somewhat stay afloat whether they're in the pool, lake, or open ocean. 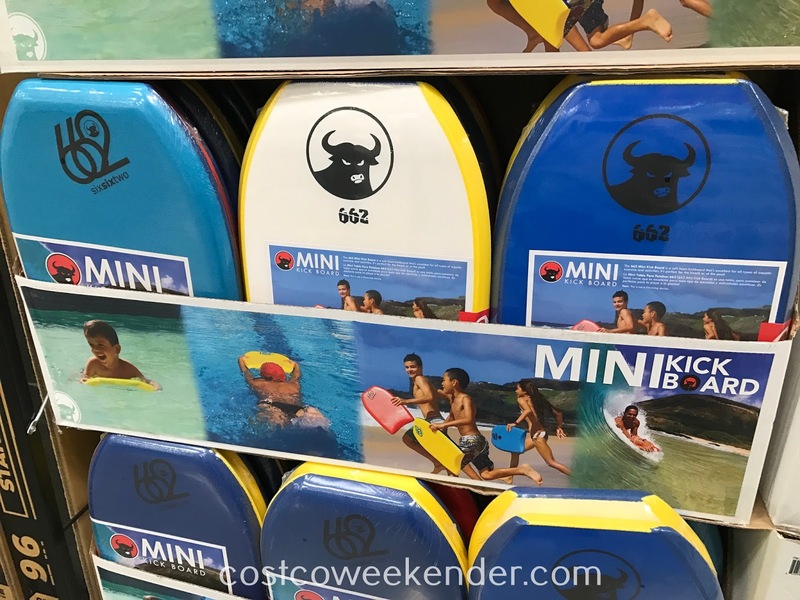 What's great is that the 662 Mini Kick Board comes in a pack of 2 if you have more than one child or your child has a friend. 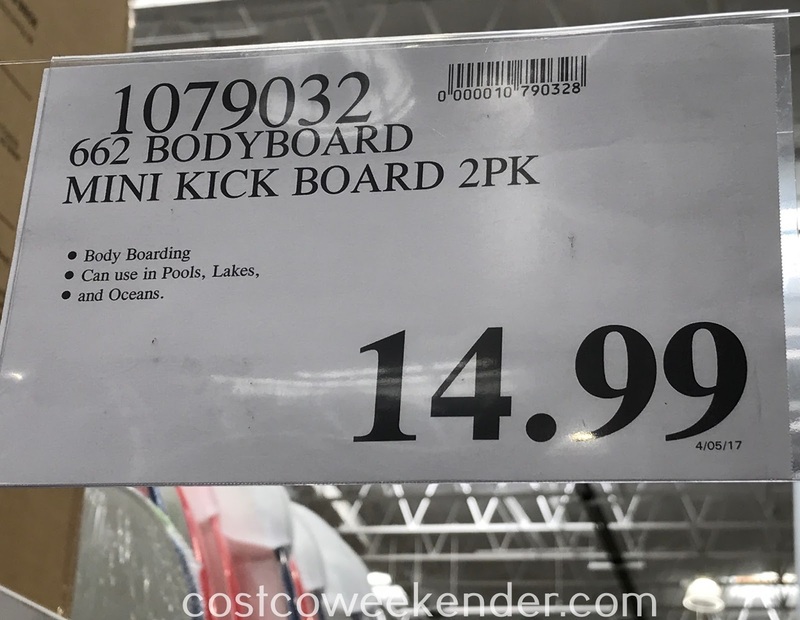 The 662 Mini Kick Board is a soft foam kickboard that's excellent for all types of aquatic exercise and activities. It's perfect for the beach or at the pool!